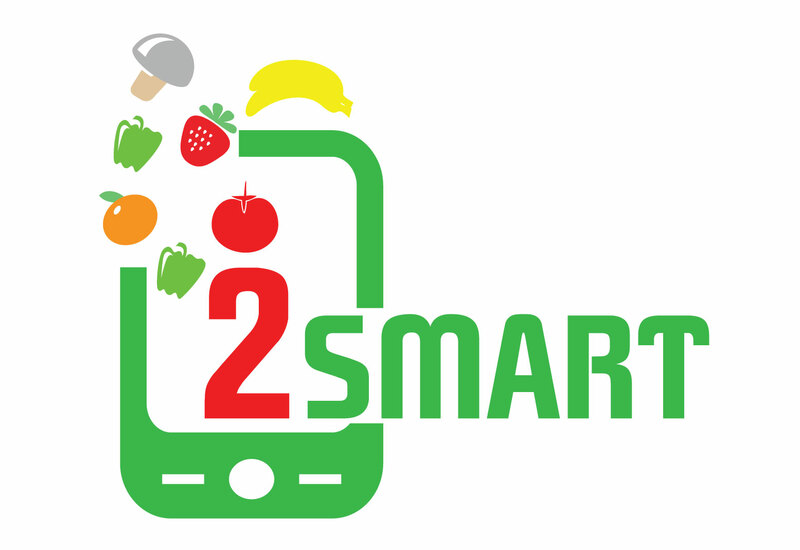 Hi, thanks for your interest in the 2-SMART study. This study will be a 6-week intervention that is examining the use of podcasting and mobile applications to track your diet and to promote weight loss.This study will run from October to November 2016. In this study, you will receive weight loss information delivered via twice weekly podcasts. A podcast is a digital audio file that can be listened to on portable media players, like iPods and smartphones, and personal computers. You will also track each meal you eat by using an assigned mobile diet tracking application. Before you start the study, you will come for a meeting at the University of South Carolina. There, you will learn more about how to do the study. You will then come to a second meeting where you will be weighed and will learn how to download the podcasts and use your assigned diet tracking application. This can take place after work time and there will be a choice of meeting days. After this meeting, you will then begin the study, which will involve downloading podcasts 2 times per week, tracking your diet using your assigned application, and attending the 6 week follow-up meeting. There will be several surveys to complete for this 6 week period as well. All tests and instructions will be provided free of charge. You must own and Android smartphone or tablet, iPhone, or iPad to participate in this study. If you are interested in reaching new weight loss goals, please click here to complete this survey!